Voir les résultats lus par "Nick Offerman"
Growing a perfect moustache, grilling red meat, wooing a woman - who better to deliver this tutelage than the always charming, always manly Nick Offerman, best known as Parks and Recreation's Ron Swanson? 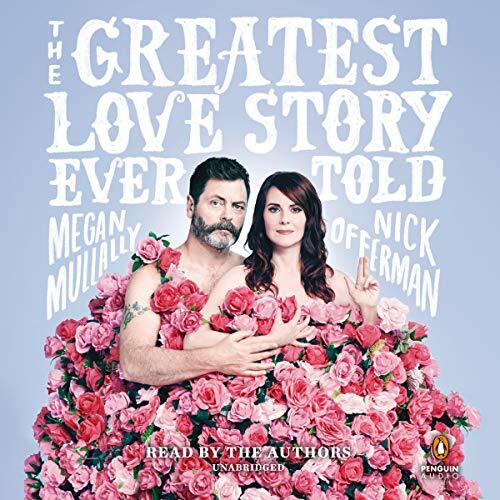 Combining his trademark comic voice and very real expertise in woodworking - he runs his own woodshop - Paddle Your Own Canoe features tales from Offerman's childhood in small-town Minooka, Illinois, to his theater days in Chicago, beginnings as a carpenter/actor and the hilarious and magnificent seduction of his now-wife Megan Mullally. 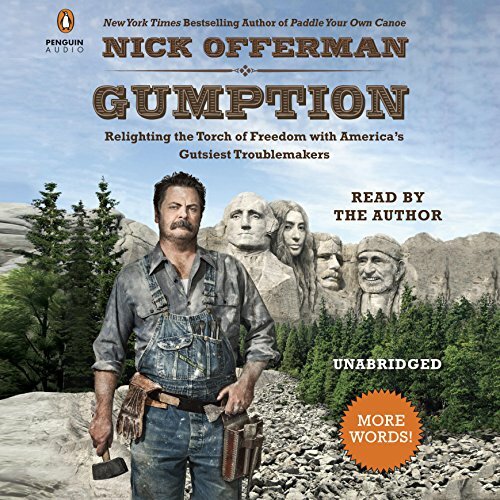 A natural storyteller and raconteur in his own right - just listen to Paddle Your Own Canoe and Gumption - actor, comedian, carpenter, and all-around manly man Nick Offerman ( Parks and Recreation) brings his distinctive baritone and a fine-tuned comic versatility to Twain's writing. 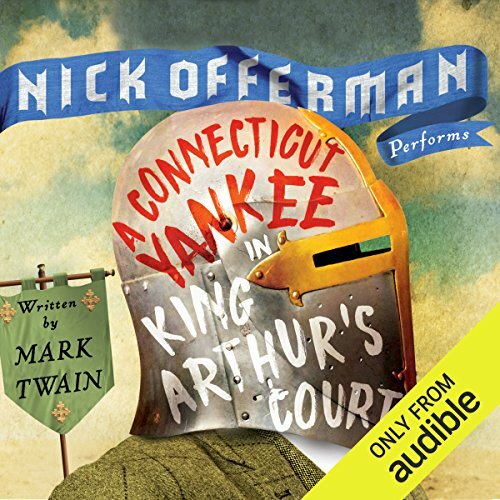 In a knockout performance, he doesn't so much as read Twain's words as he does rejoice in them, delighting in the hijinks of Tom - whom he lovingly refers to as a "great scam artist" and "true American hero". 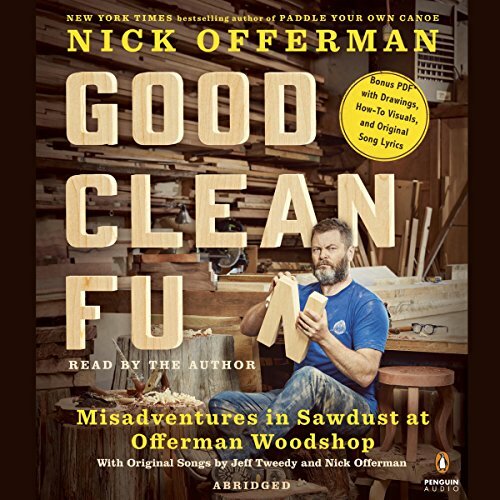 Nestled among the glitz and glitter of Tinseltown is a testament to American elbow grease and an honest-to-God hard day's work: Offerman Woodshop. Captained by hirsute woodworker, actor, comedian, and writer Nick Offerman, the shop produces not only fine handcrafted furniture but also fun stuff - kazoos, baseball bats, ukuleles, even mustache combs. 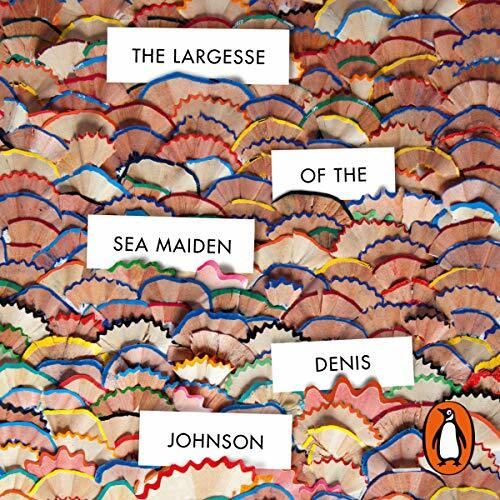 The Largesse of the Sea Maiden is the long-awaited new story collection from Denis Johnson. Written in the luminous prose that made him one of the most beloved and important writers of his generation, this collection finds Johnson in new territory, contemplating the ghosts of the past and the elusive and unexpected ways the mysteries of the universe assert themselves. 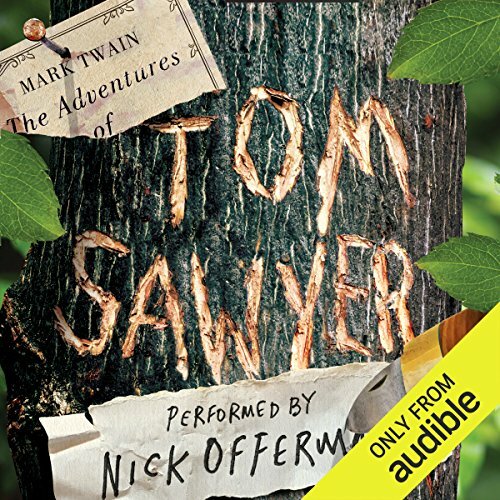 With his trademark mirth and boundless charisma, actor Nick Offerman brought the loveable shenanigans of Twain's adolescent hero to life in The Adventures of Tom Sawyer. Now, in yet another virtuosic performance, the actor proves that despite being separated by a span of over a century, his connection to the author and his work is undeniable and that theirs is a timeless collaboration that should not be missed. 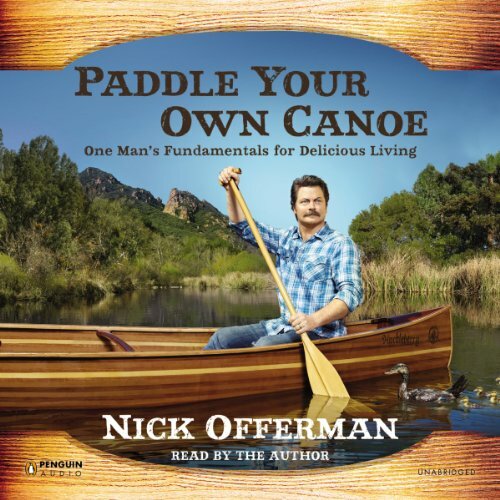 The star of Parks and Recreation and author of the New York Times best seller Paddle Your Own Canoe returns with a second book that humorously highlights 21 figures from our nation's history, from her inception to present day - Nick's personal pantheon of "great Americans". Mark Twain, beloved American writer, performer, and humorist, was a self-proclaimed glutton. 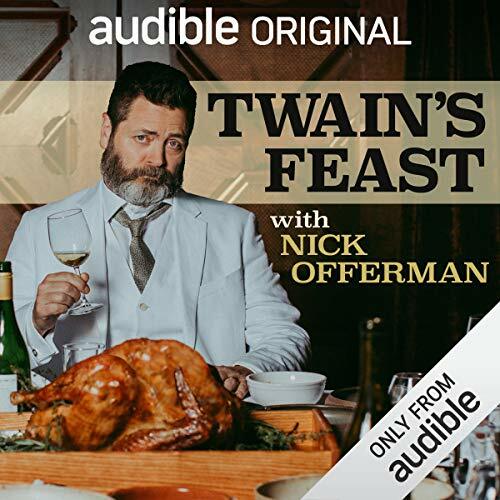 With the help of a chef and some friends, Nick Offerman presents the story of Twain’s life through the lens of eight of Mark Twain’s favorite foods. 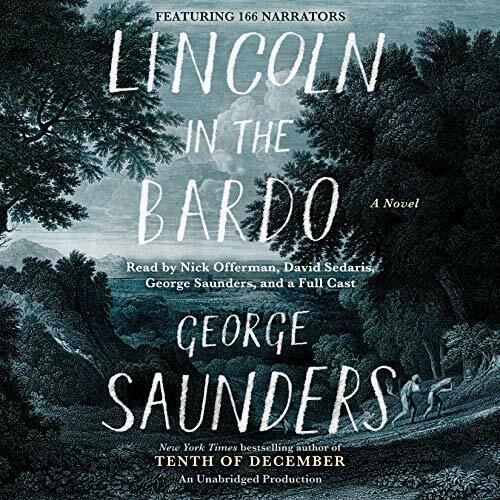 Random House presents the audiobook edition of The Largesse of the Sea Maiden by Denis Johnson, read by Nick Offerman, Michael Shannon, Dermot Mulroney, Will Patton, and Liev Schreiber. 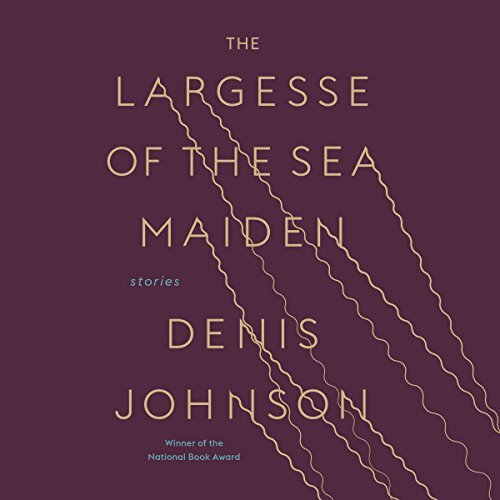 The Largesse of the Sea Maiden is the long-awaited new story collection from Denis Johnson, author of the groundbreaking, highly acclaimed Jesus' Son. 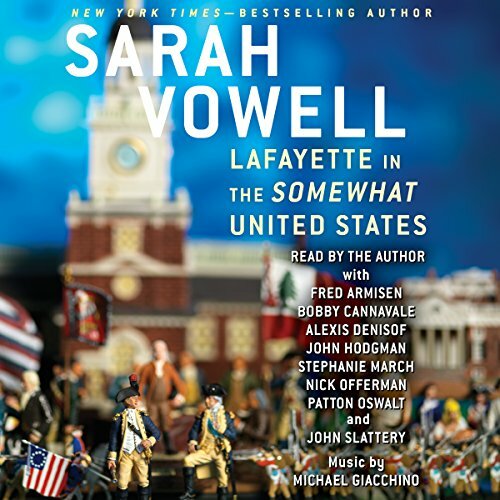 From the best-selling author of Assassination Vacation and Unfamiliar Fishes, a humorous account of the Revolutionary War hero Marquis de Lafayette - the one Frenchman we could all agree on - and an insightful portrait of a nation's idealism and its reality. Lafayette in the Somewhat United States is a humorous and insightful portrait of the famed Frenchman, the impact he had on our young country, and his ongoing relationship with instrumental Americans of the time. In the tradition of Shel Silverstein, these poems bring a fresh new twist to the classic dilemmas of childhood as well as a perceptive eye to the foibles of modern family life. Full of clever wordplay - and toilet humor to spare - these 23 rhyming poems make for an ideal listening experience. 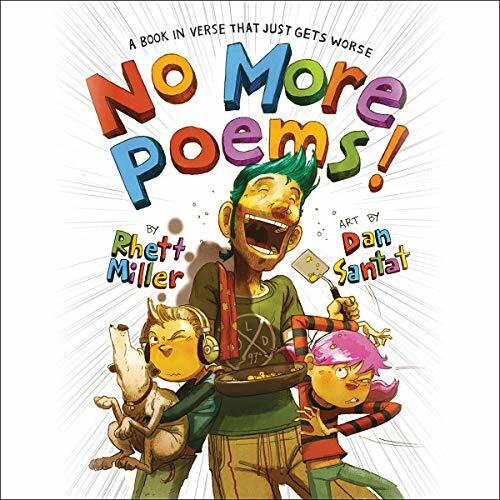 Taking on the subjects of a bullying baseball coach and annoying little brothers with equally sly humor, renowned lyricist Rhett Miller's clever verses will have the whole family cackling.